Whether you're a commited vegan or just looking for some healthier options this summer, you'll be glad to know that the Dallas Farmers Market is brimming with delicious vegan eats. Take a tour to discover where you can chow down and stock up. Mudhen has several vegan-friendly dishes that are a must-try. 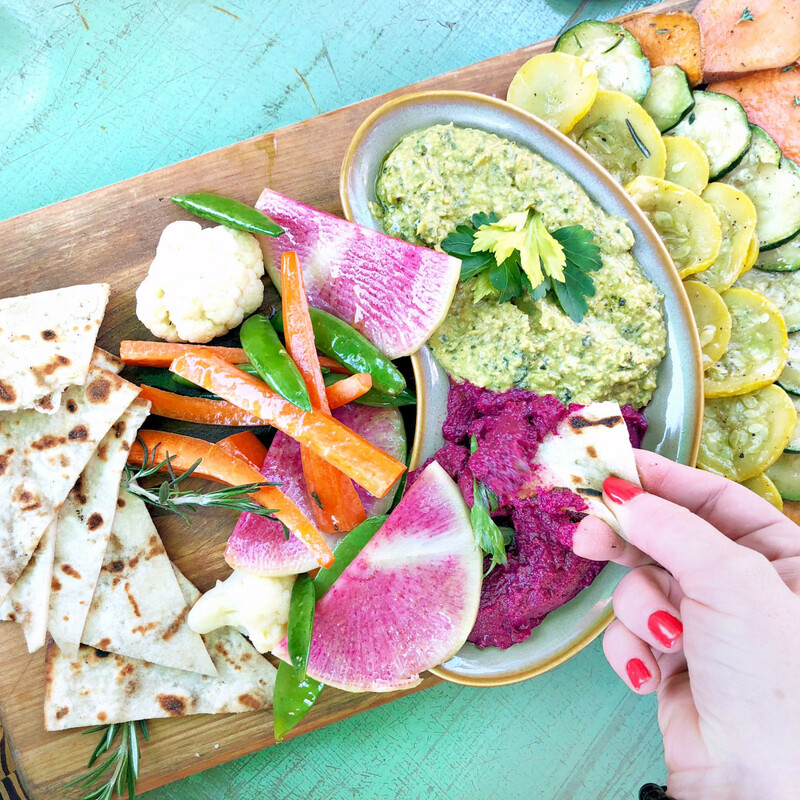 The mezze platter includes beet muhumara and green goddess hummus with grilled flatbread, assorted roasted vegetables, and crudité. The spring rolls combine carrrots, avocado, cabbage, and kelp noodles, all wrapped in collard greens with a tahini-miso vinaigrette for dipping. If you want something a little heartier, try the mushroom bolognese pasta. It has a roasted San Marzano tomato sauce with crimini mushrooms and quinoa, tossed with kelp noodles and macadamia ricotta. Thirsty? Don't forget to ask about the vegan cocktail options. 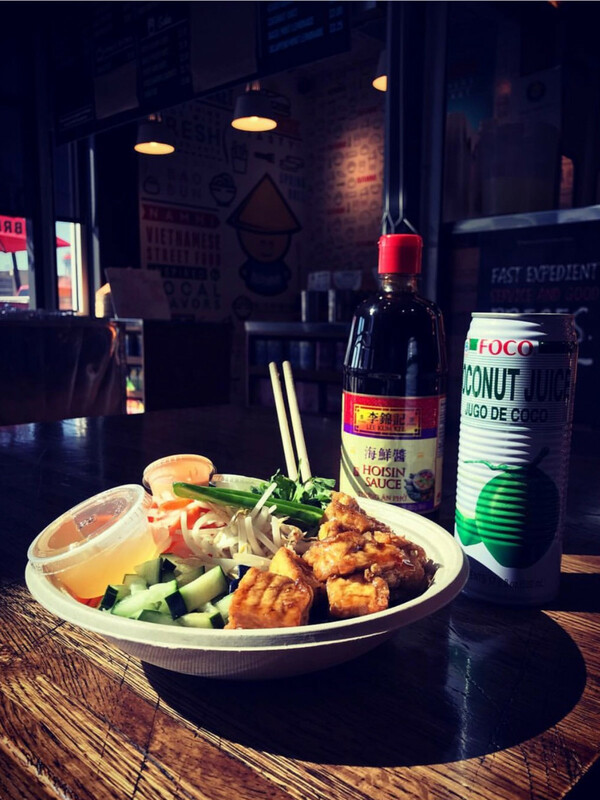 Head inside The Market for tasty Vietnamese items at Nammi. 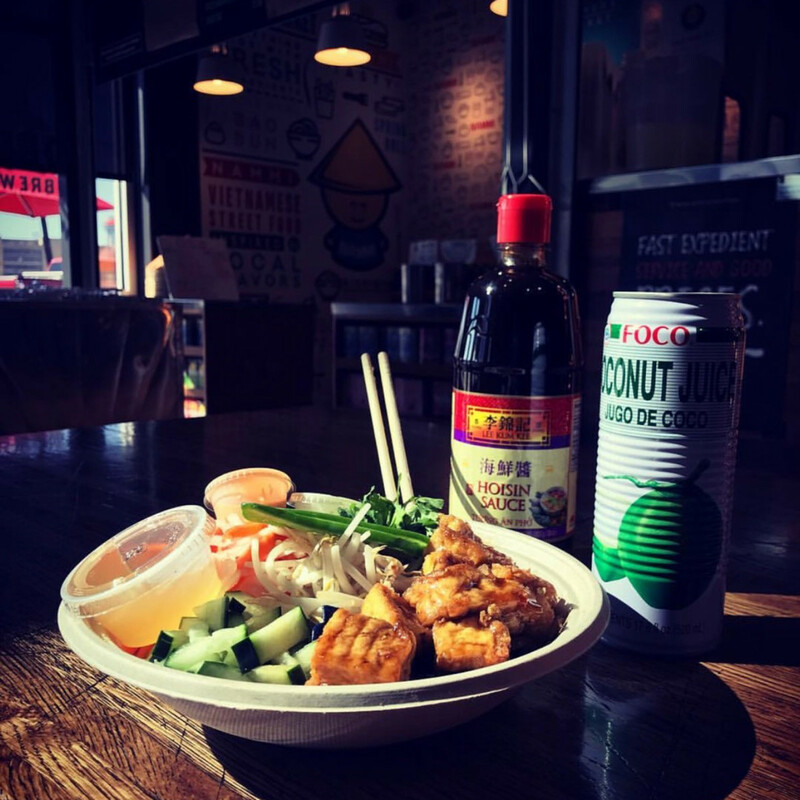 Grab a banh mi, noodle bowl, rice bowl, or tacos with optional tofu. How about something besides tofu? The Shed, open Saturday 9 am-5 pm and Sunday 10 am-5 pm, has two excellent options. Wu Dujour is a family-owned Asian kitchen that brings a twist to traditional Asian flavors. 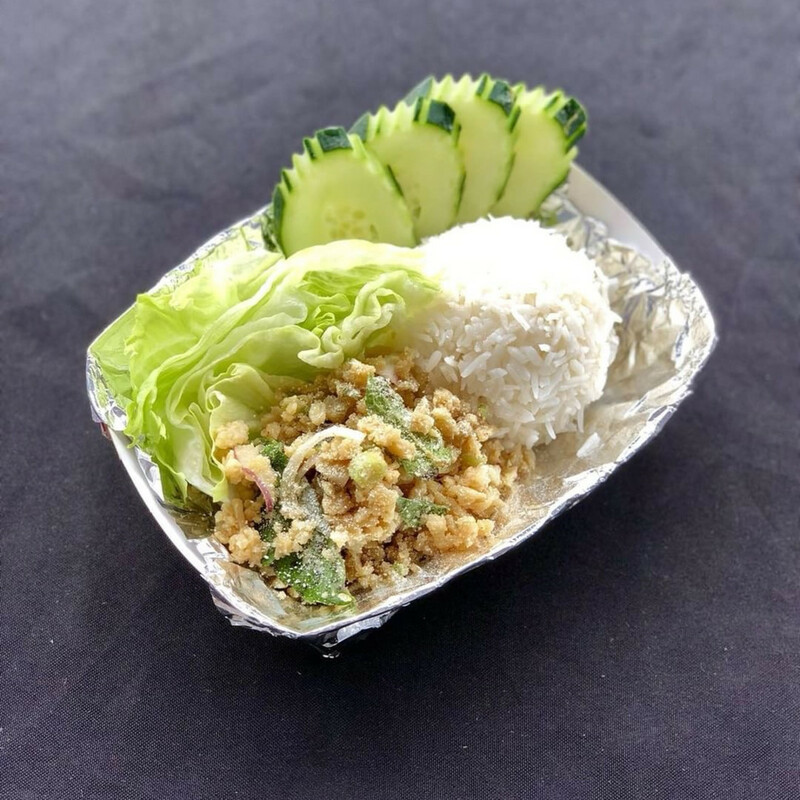 All the food is handmade and fresh, with plenty of vegan selections and a yummy non-tofu option: the Thai lettuce wrap. 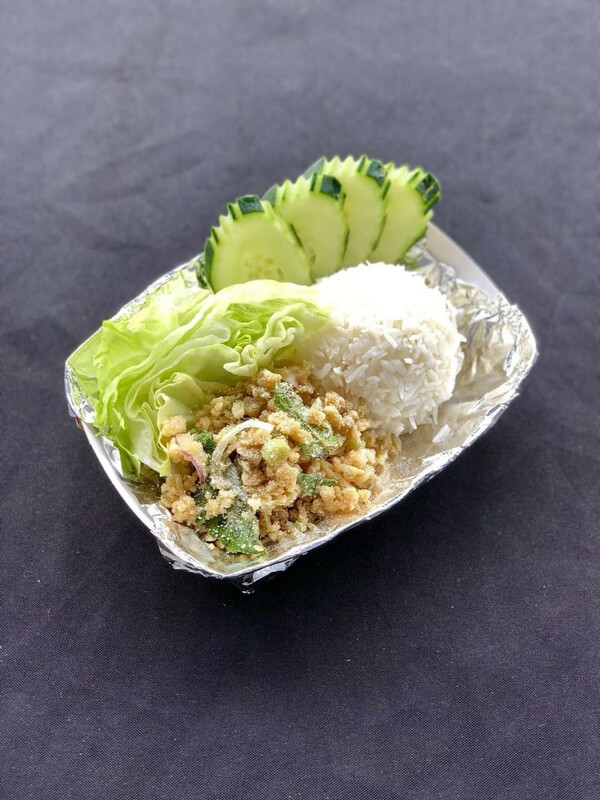 It's made the traditional way but with cauliflower instead of meat, tossed in a handmade Thai vinaigrette with mint, aromatic Thai basil, and toasted rice powder. It's refrehsingly light on hot summer days. 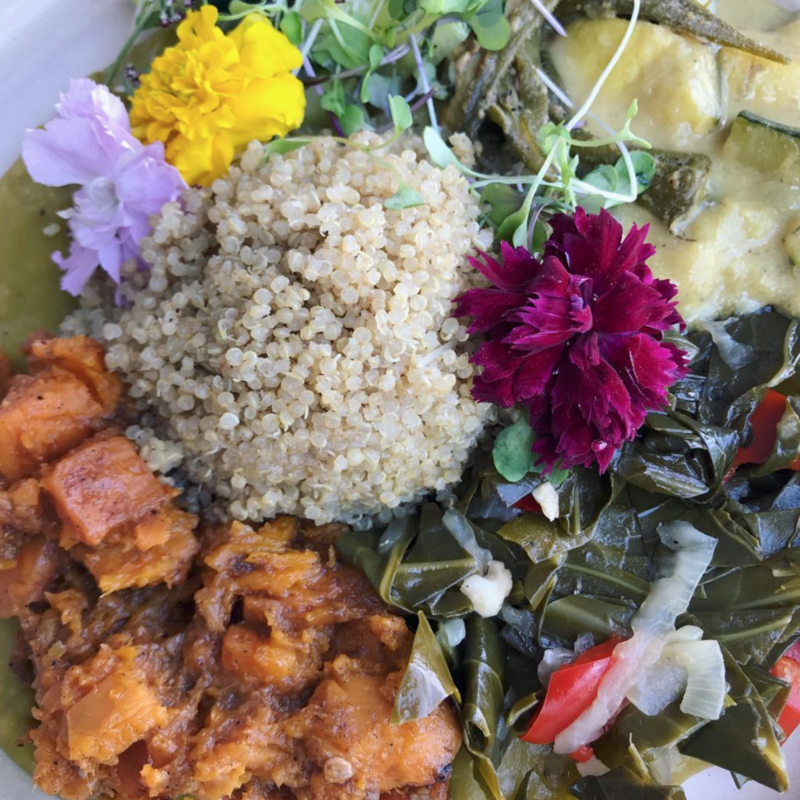 New to the Dallas Farmers Market, Vegan Vibrations was started by chef Jovan Cole as a way to share his love of vegan cuisine. 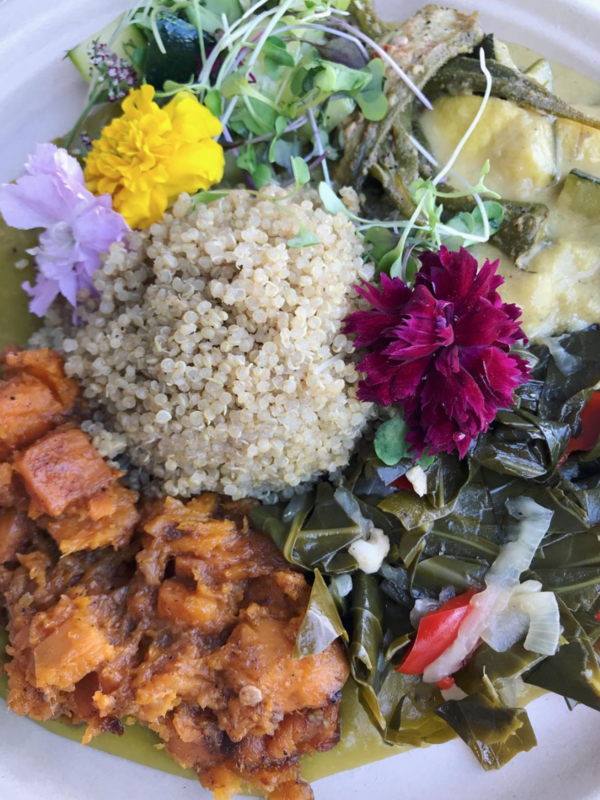 You'll want to head to The Shed try his green split-pea purée, okra fries, ginger-glazed sweet potatoes, quinoa, collards, and zucchini. Or for some comfort food, dive into the 100-percent vegan macaroni and cheese. 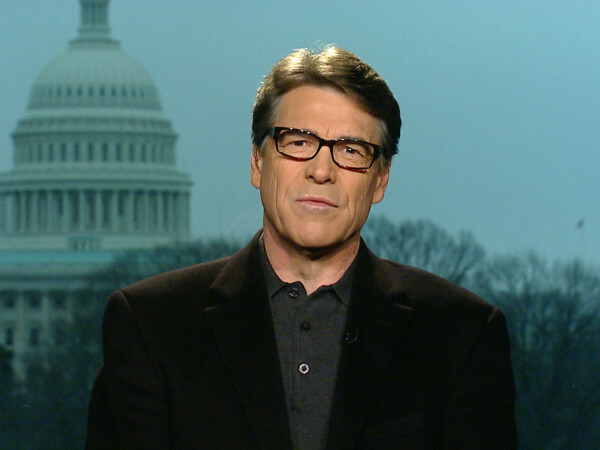 It's soy-free and gluten-free, too. Some other delectable Vegan Vibrations entrees include the chickpea tuna melt, with chickpea tuna, grilled onions, lettuce, tomato, cucumber, avocado, spicy Dijon mustard, and fresh local sprouts on panini-style spelt toast. The chickpea tuna boats are similar, with chickpea tuna, marinated tomatoes, cucumber, red onions, avocado, and fresh local sprouts served on local and organic Romaine lettuce. If you're looking to snag a few vegan groceries, of course the Dallas Farmers Market has your shopping bags covered. 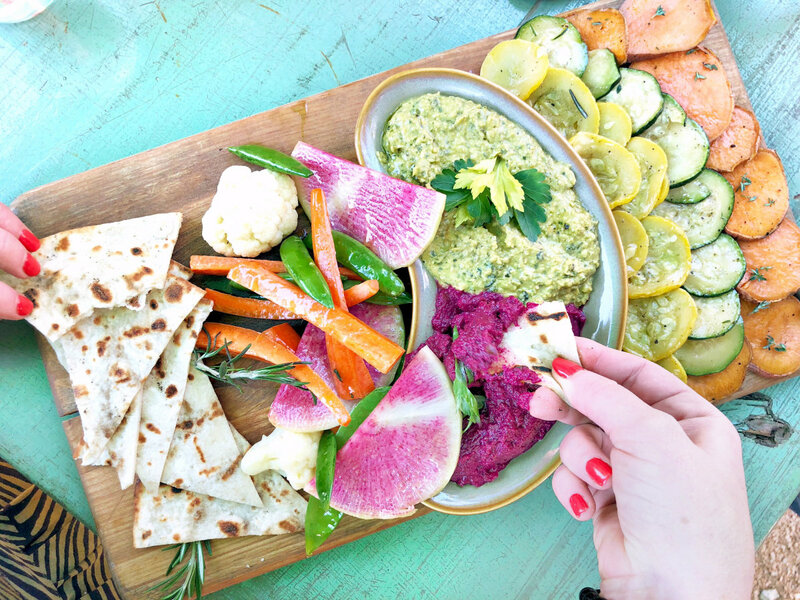 The Shed has an impressive selection of vibrant, fresh, local produce that would make any veggie lover happy. Bonus: If you're one of the first 100 shoppers each Sunday in June, you can get $5 worth of Shed bucks. All you have to do is spend $10 or more with local farms and ranches inside The Shed, then head to the DFM info booth to get your bucks.